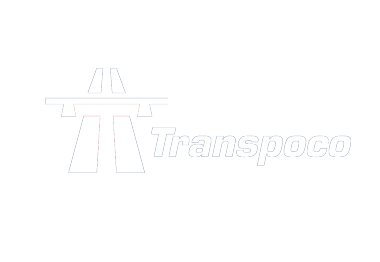 Transpoco are a fast growing company in the connected vehicle and fleet telemetry space. We support customers and partners globally. We provide solutions to connect vehicles, manage the data they produce and provide insights and analysis around the information gathered. We are working to become a global leader in the exciting new world of the intelligent vehicle.